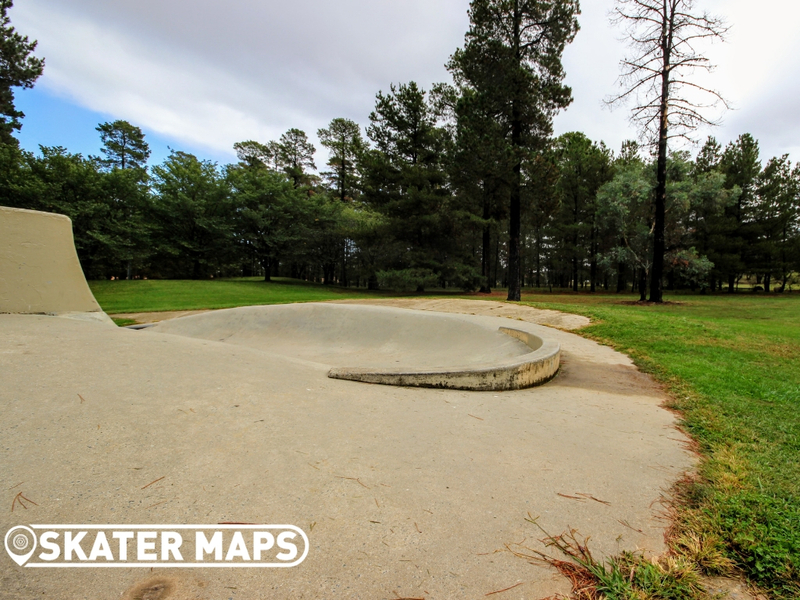 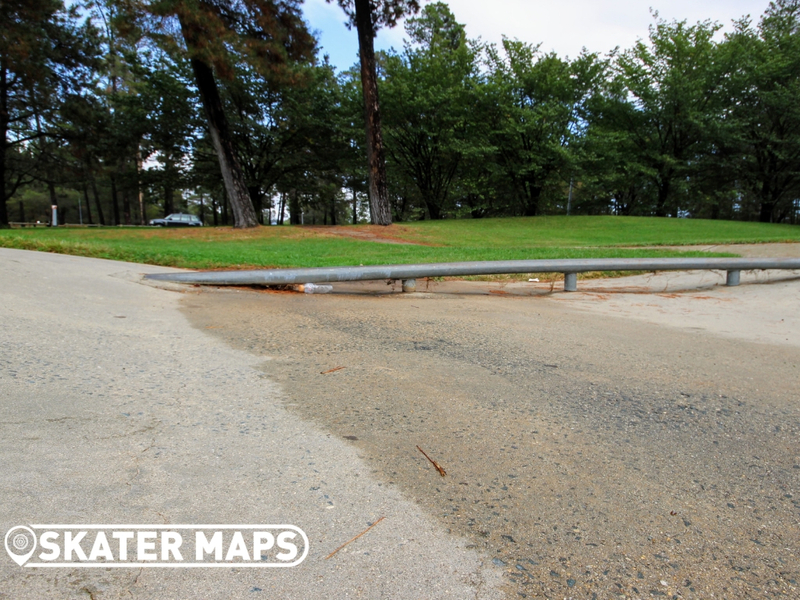 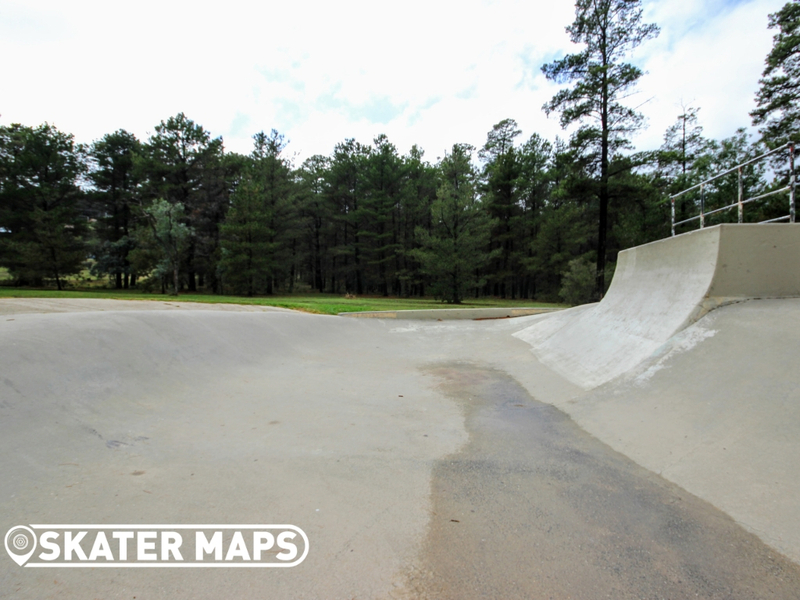 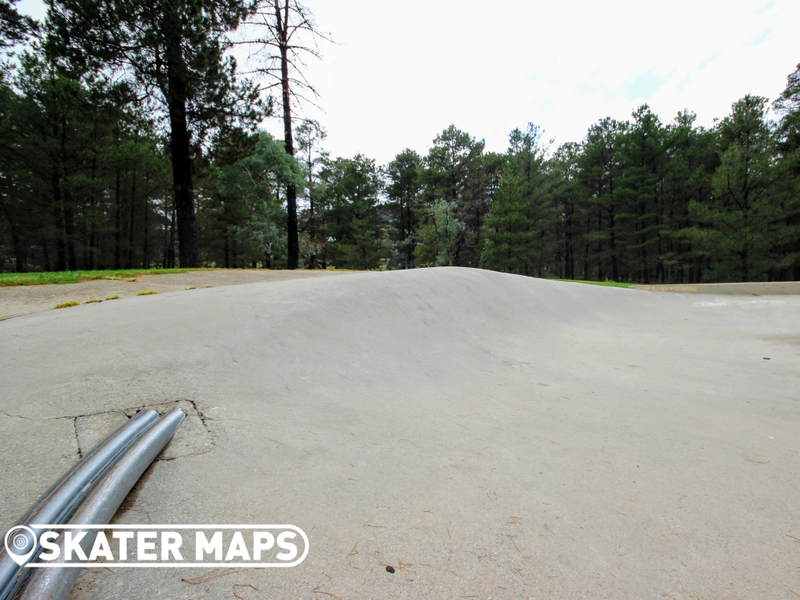 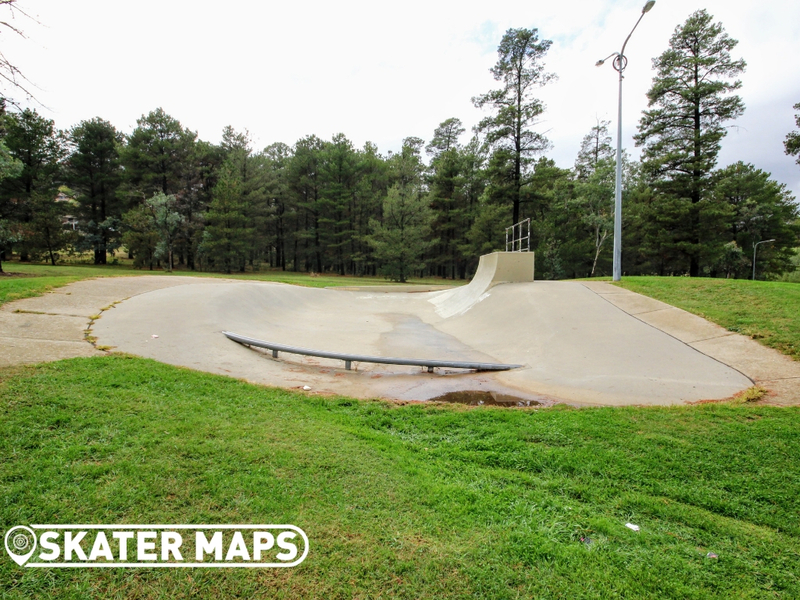 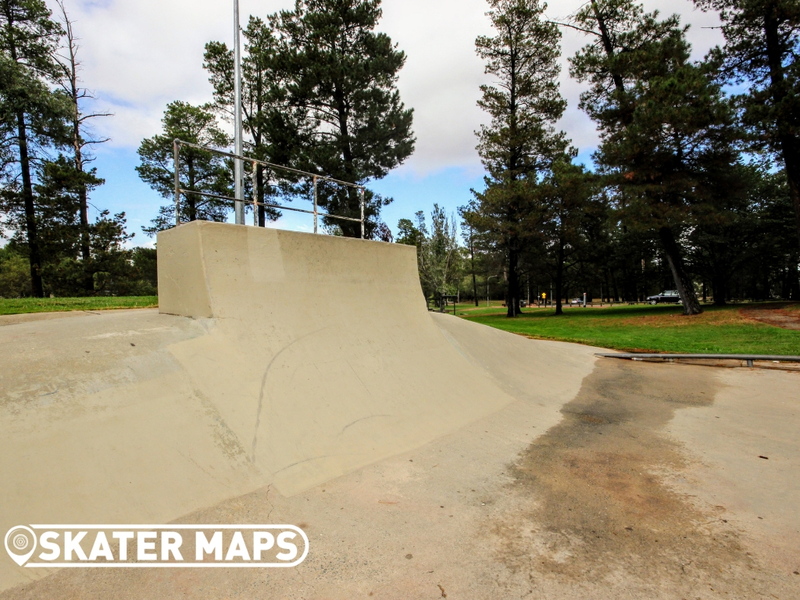 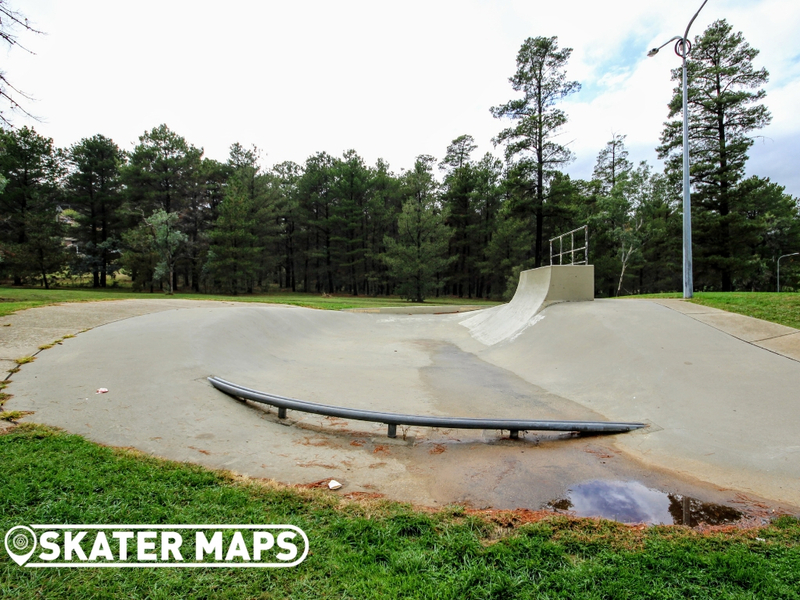 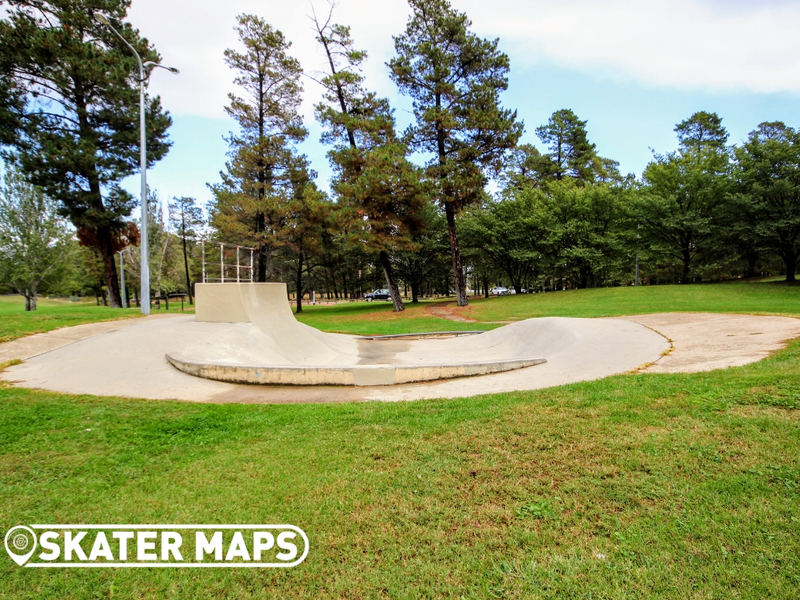 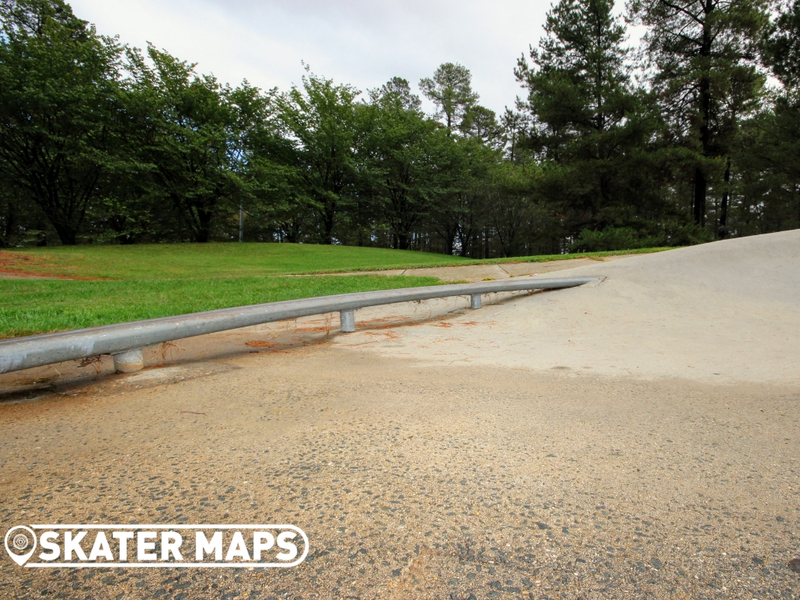 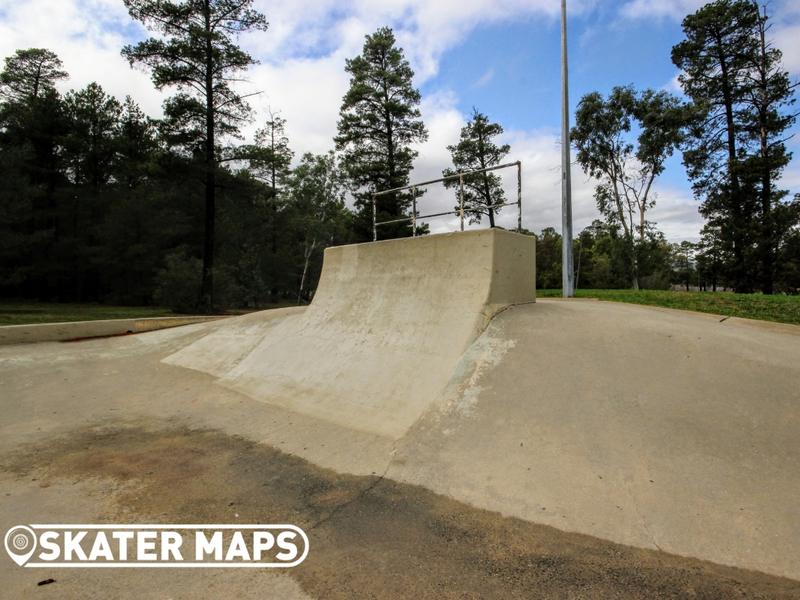 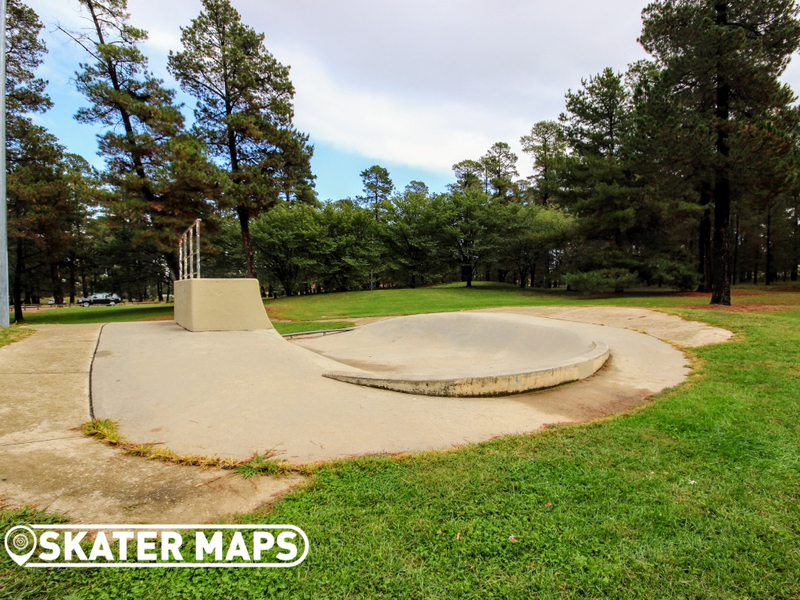 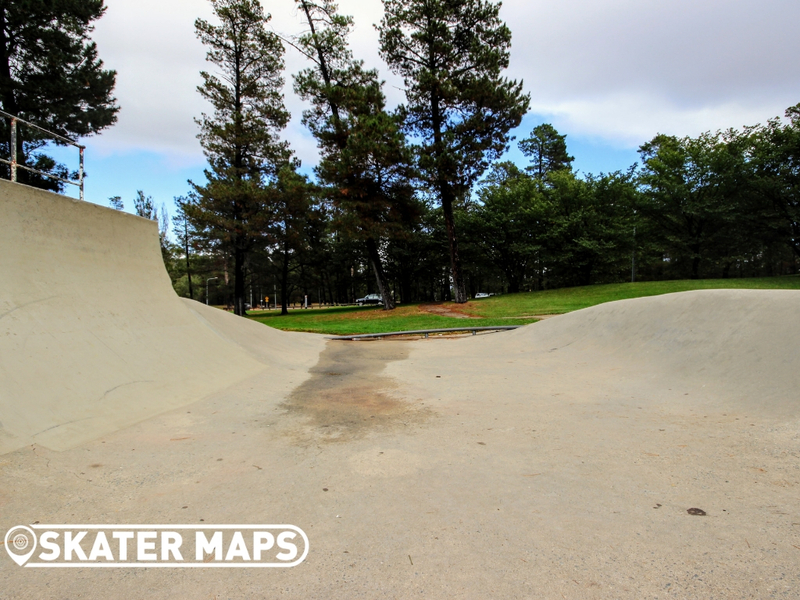 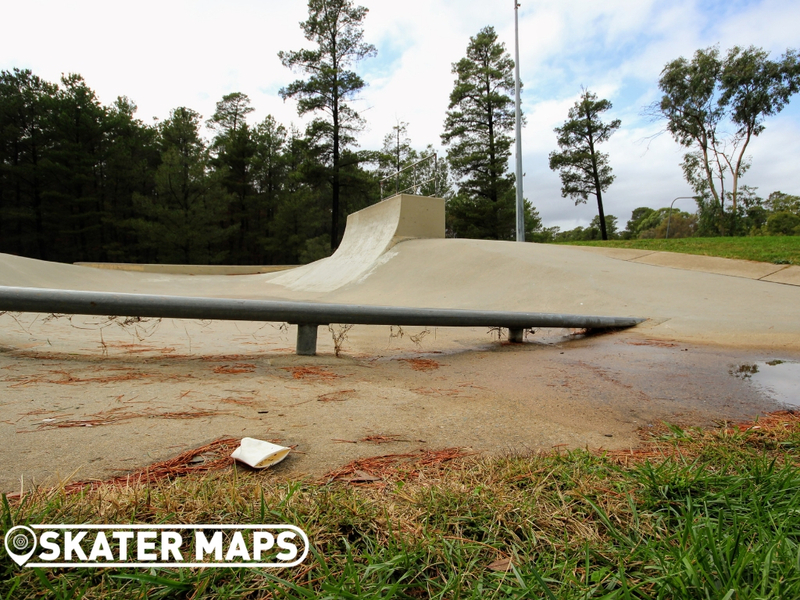 Fadden Skateboard Park located in Fadden Park is another vintage skatepark in the ACT to withstand the test of time. 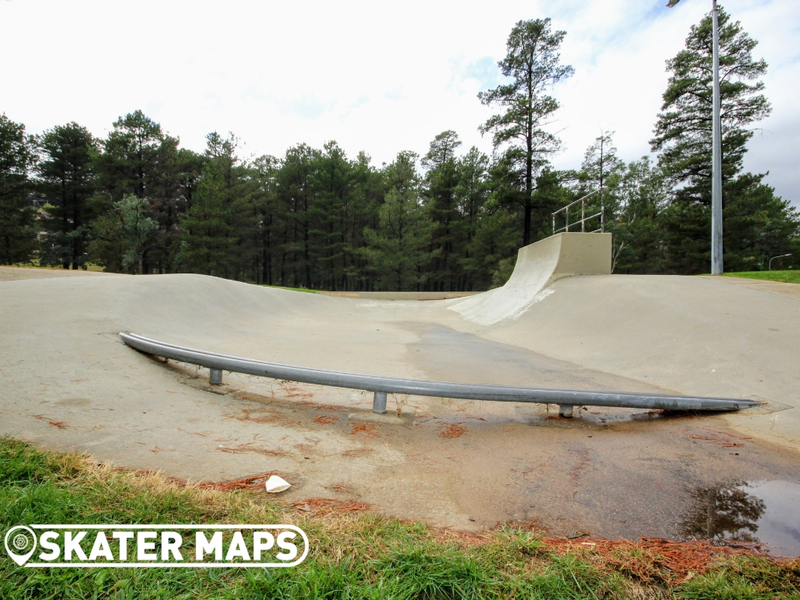 The concrete open bowl slants off in one direction and features a large quarter and a rail. 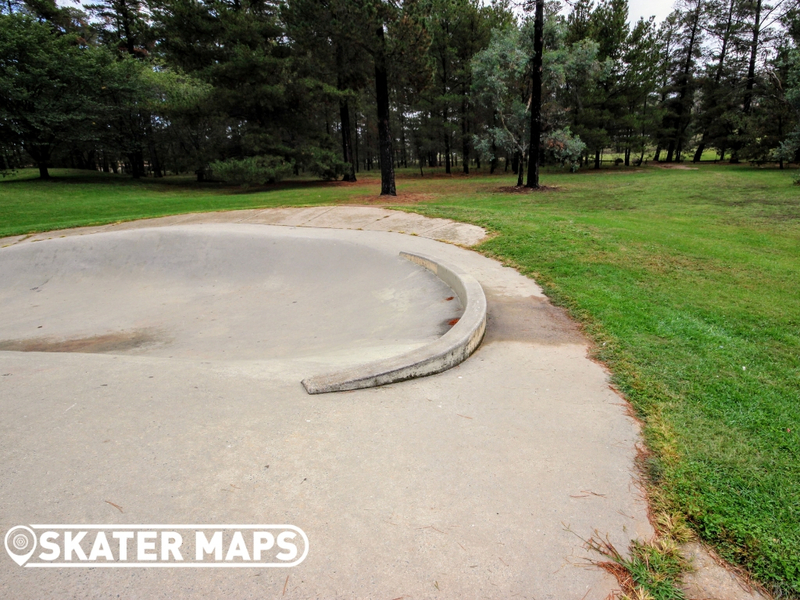 Although there is steel coping on the quarter, you will not find any around the bowl. 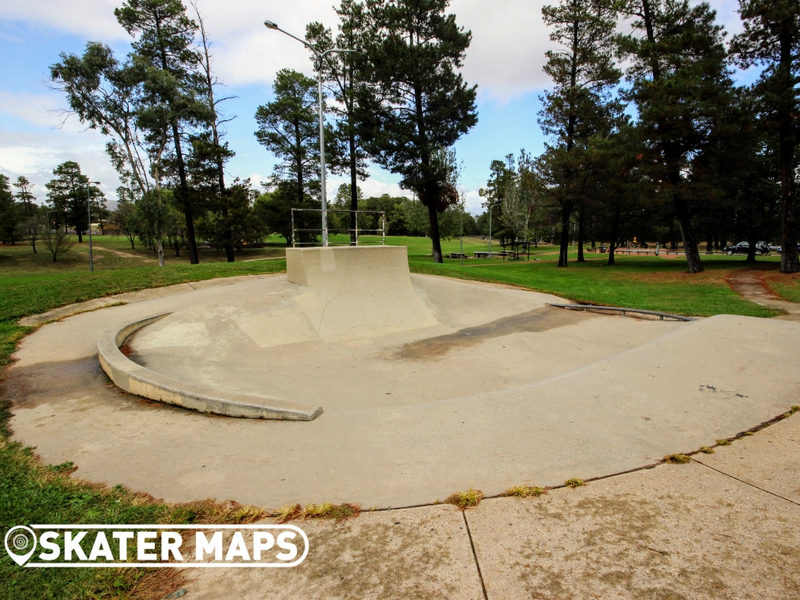 The skatepark is a bit outdated, but still worth a roll if you are in the area. 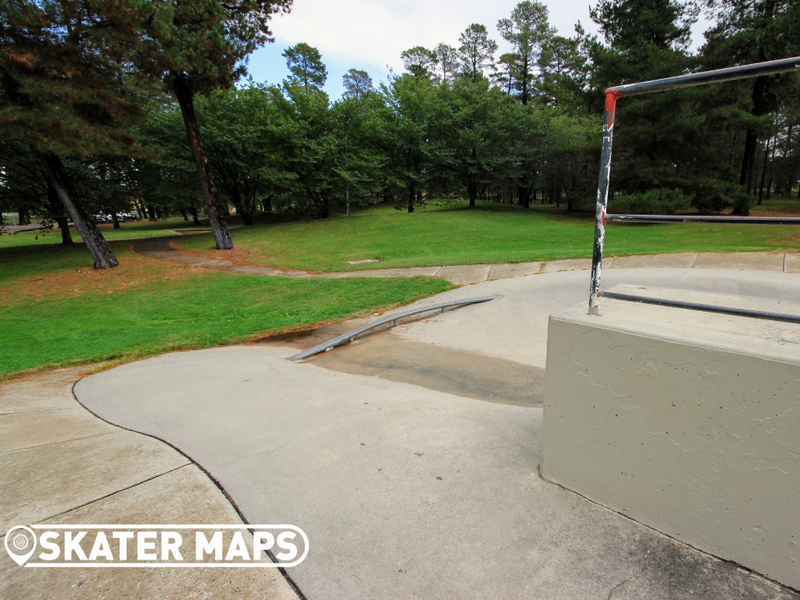 If you are trying to get more practice on a rail, you won’t find an easier one to get onto. 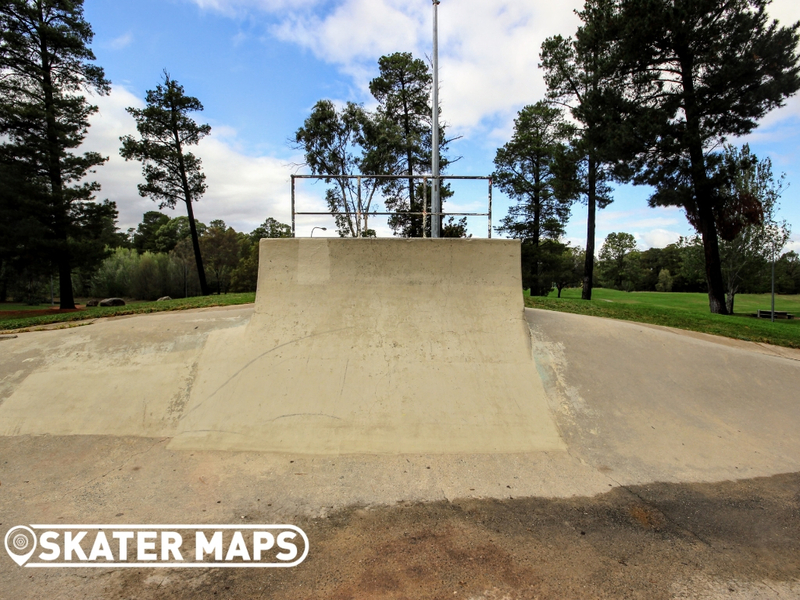 The quarter is a bit too big to utilise on your skateboard but could be a bit more practical for BMX’ers.